At Boboli and The Lighthouse we have created something of an obsession for a better than average Pinot Grigio. 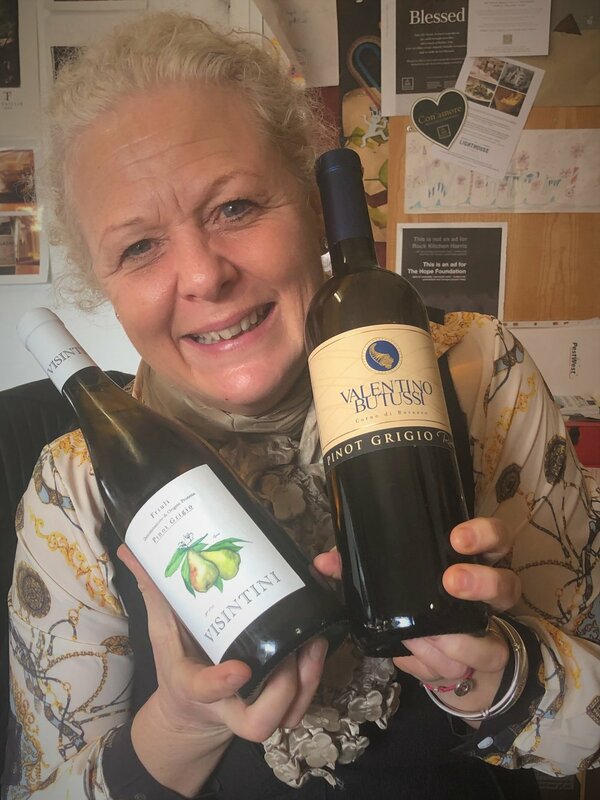 There is a loyal following for our much loved Butussi Pinot Grigio, not doctored with additives, nor mixed with red grapes, simply left on the skins for a while longer to take on the natural copper hue of the sun-kissed grapes. We were once named as the Best Wine List in Leicestershire and Rutland, listing classy Italian wines and an outstanding show of the diversity of Italy’s viniculture! The Butussi would have been very much at home on that list. 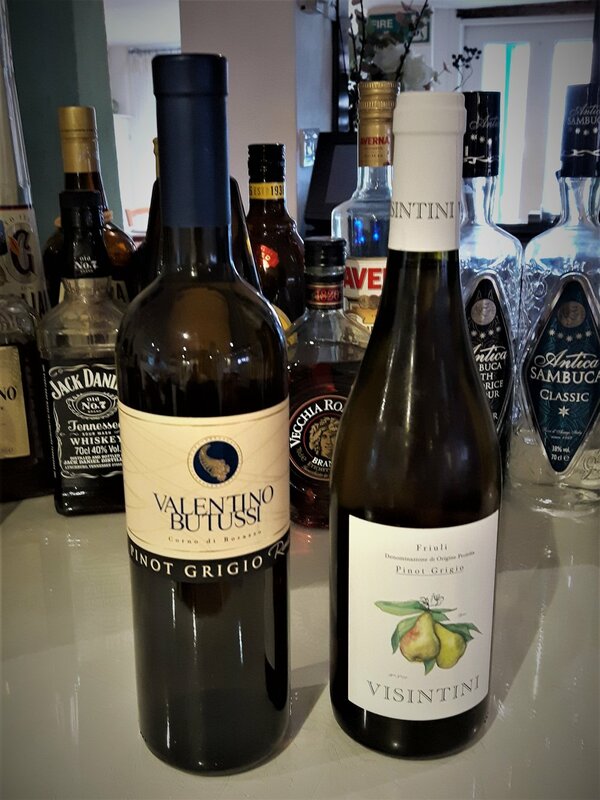 So, I’m sorry to tell you that the Butussi has been taken off our lists and has been replaced by the new Visintini Pinot Grigio. Lesser known locally here in Kibworth but a well respected grower none the less. It really is a very elegant wine and we believe a worthy replacement. We trust our loyal Pinot Grigio enthusiasts will not be disappointed!